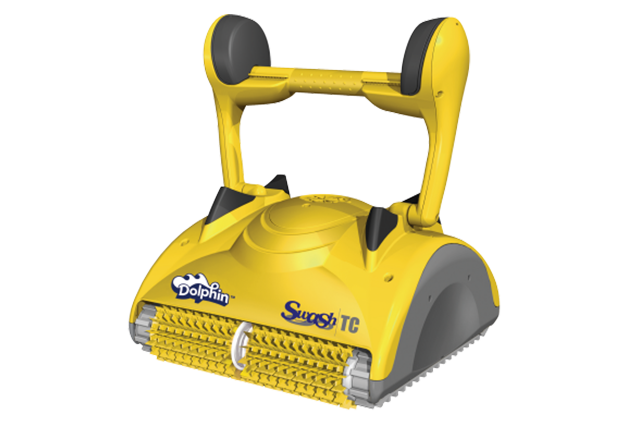 Dolphin Swash TC for exceptional pool experience! Recommended for pools up to 15 meters in length. Clean, brush and filter the entire pool floor, walls and water line. 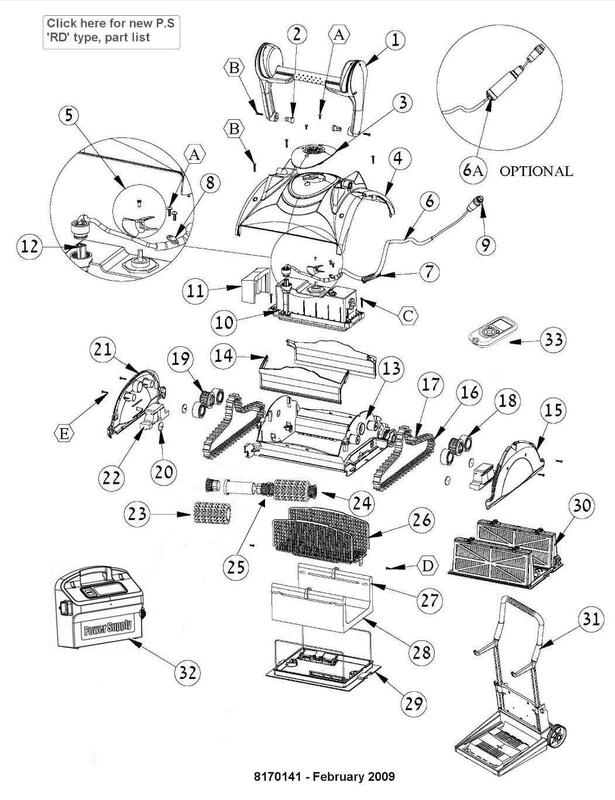 Wireless remote control offers a choice of manual (stick) or automatic operation. Remote control also provides for selection of multiple cleaning programs and parameters: cycle duration, frequency of travel on the walls, special cleaning floors and pool waterline. Bag filter ultrafine purification collects dirt, debris and even dust particles. Patented filter clogging indicator provides a constant cleaning efficiency.